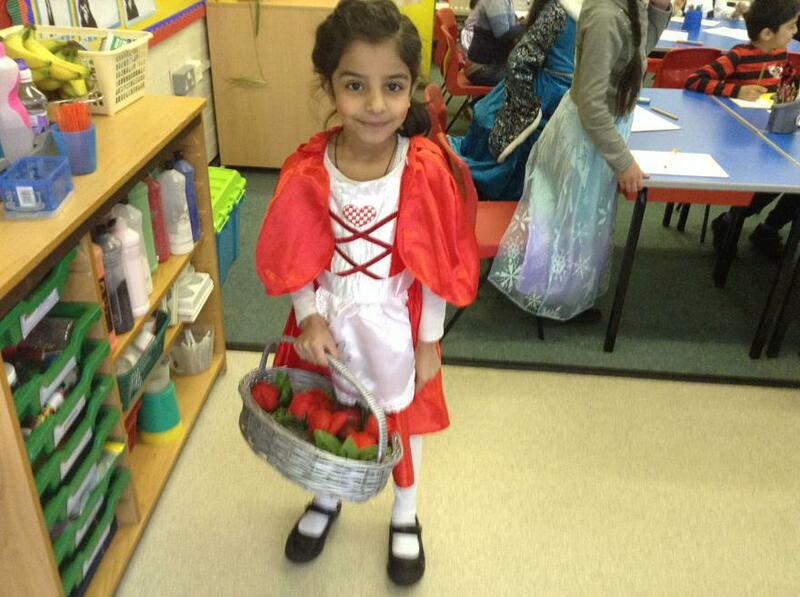 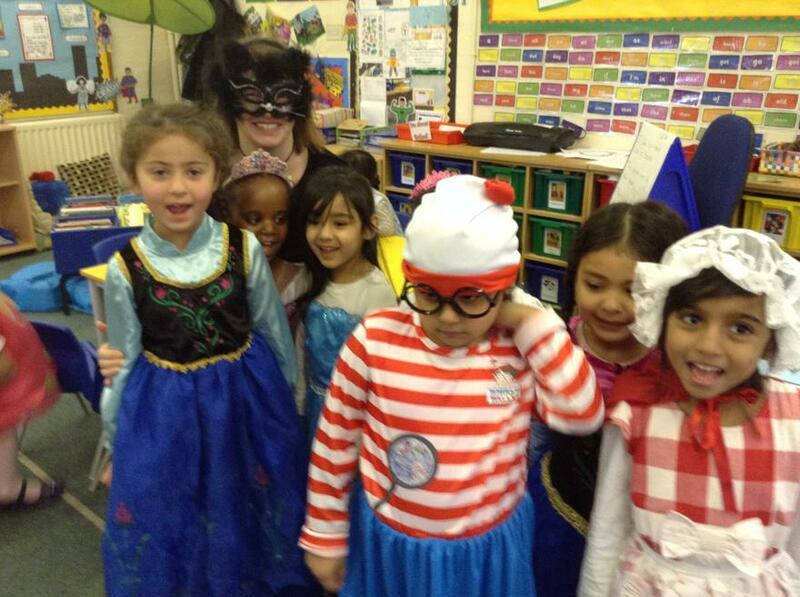 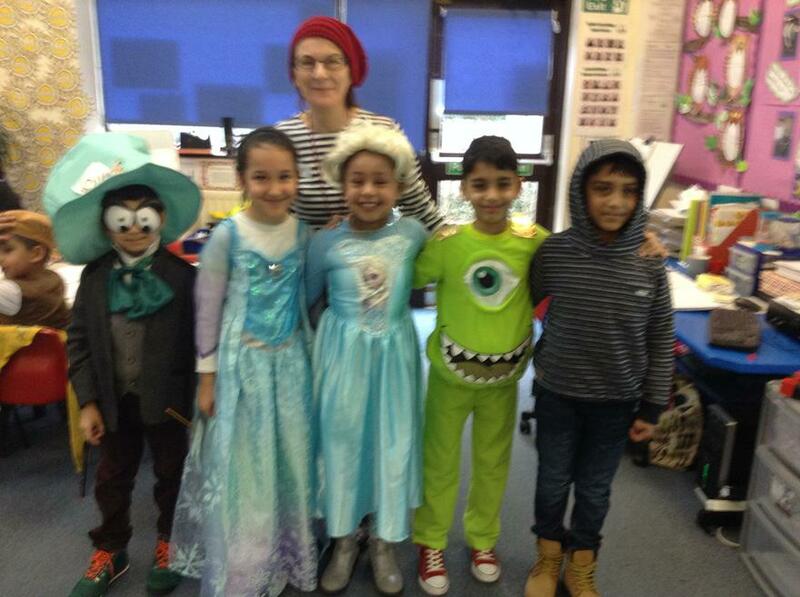 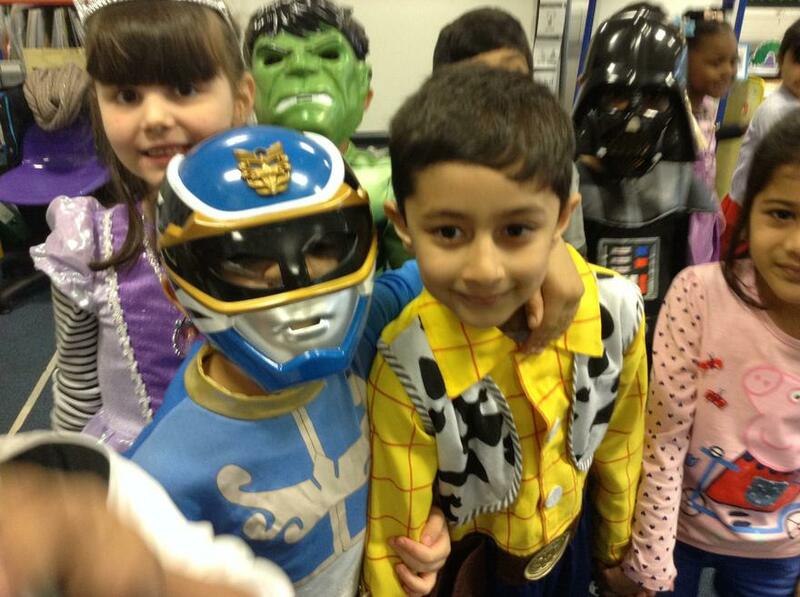 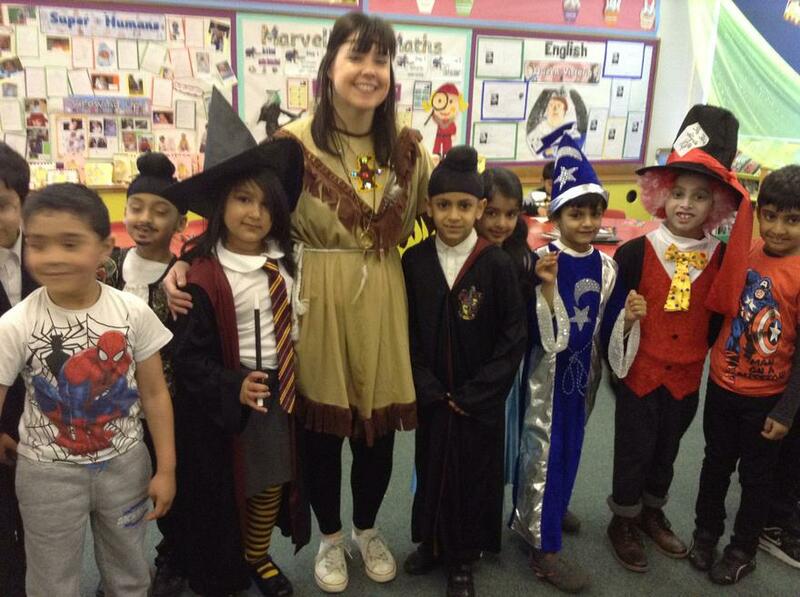 We have had a great time during Book Week. 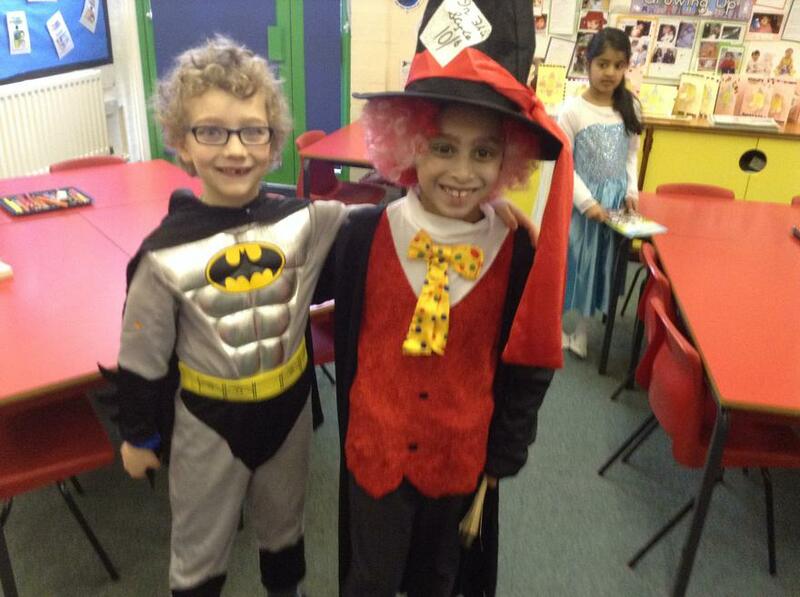 We had Willy Wonka visiting and leading a Drama Workshop, we watched 'Captain Grammaticus' Theatre productions, Foundation Stage held parent Workshops where children got to make special books with their parents, Nursery went to visit the local Library, we also had a Storytelling in a caravan.There was so much to do in Book Week! 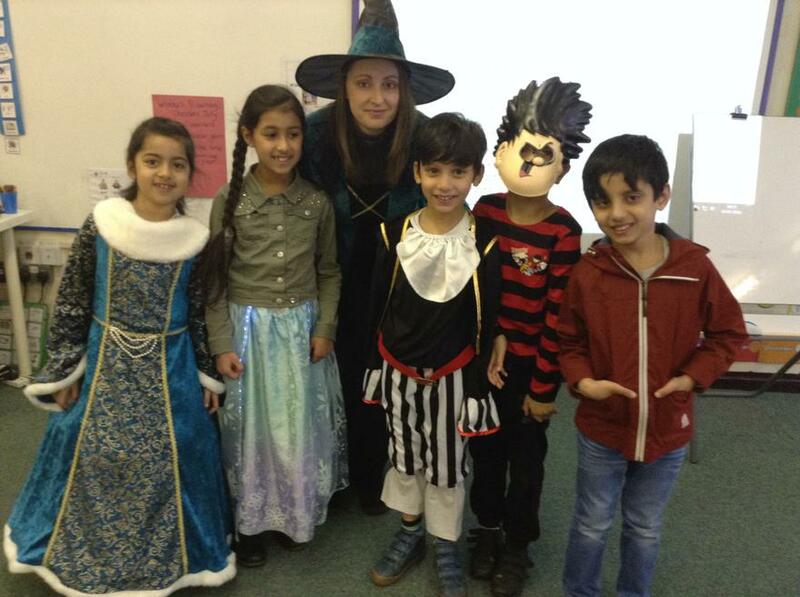 A special thanks to Miss Nevers for organising all the events and to the staff for facilitating and making it a fun filled Book Week.